andThe Advanced Orthopaedic Surgery Center. 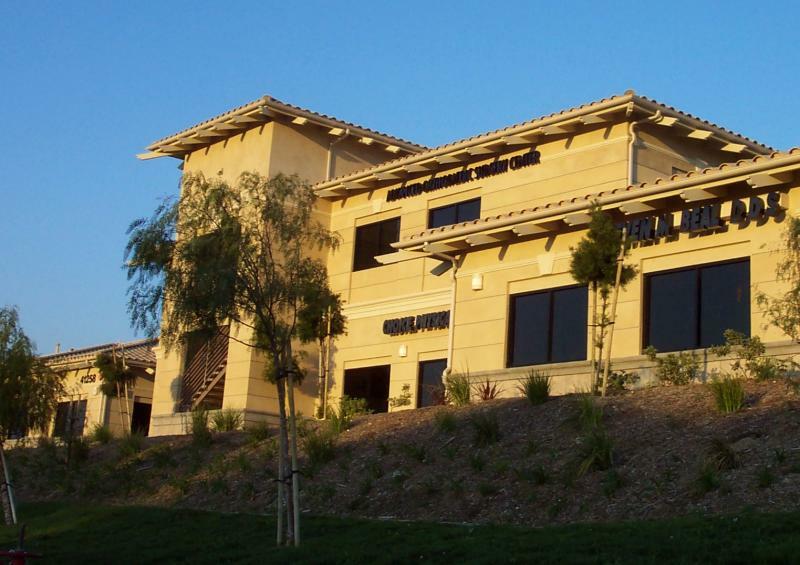 Together, we provided specialized Orthopaedic Surgical care in Temecula, California and Prince Frederick, Maryland. Our goal is to serve you and your family with caring and expertise. Copyright 2010 Advanced Orthopaedic Specialists. All rights reserved.